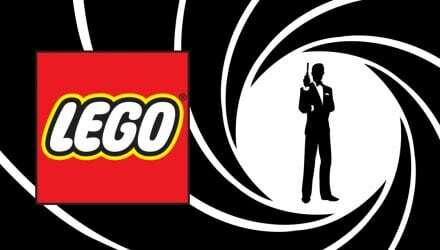 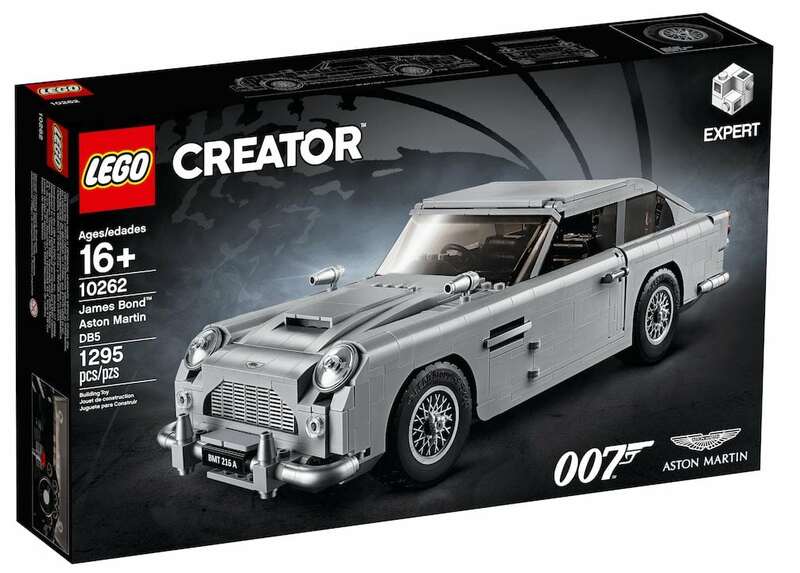 Yes, we called it, after several weeks of teases, LEGO has finally pulled back on the curtain and shown off their latest licence; James Bond’s Aston Martin DB5, the most iconic car in the franchise. 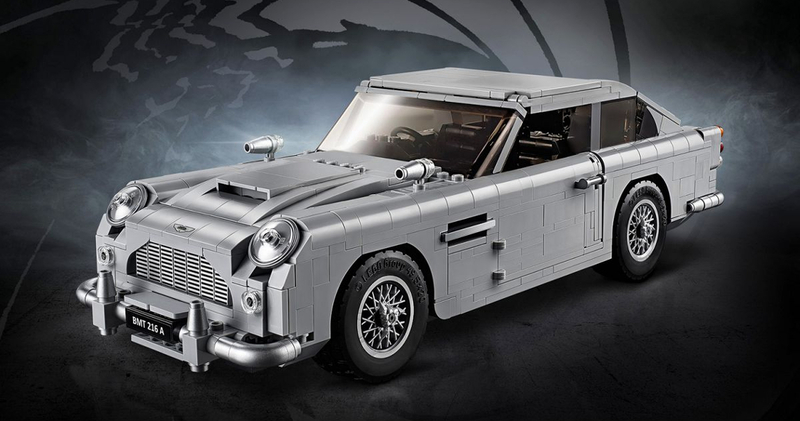 The new LEGO Creator set, which gives fans the chance to piece together all 1290 parts to create 007’s classic vehicle, was revealed from a silver briefcase by Moneypenny actress Naomie Harris at 10:07 at the company’s flagship London store. 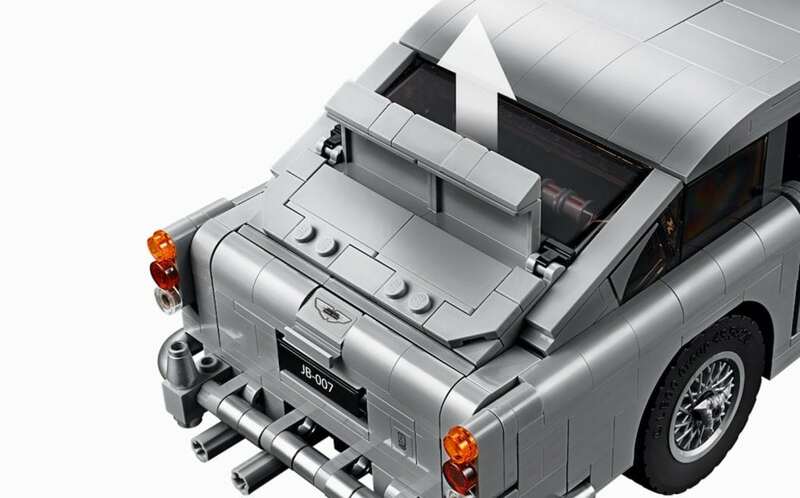 Coming in at 13 inches long with an interior that contains a tracking computer and hidden telephone, the classic car also comes complete with rotating DB5 licence plates and a working ejector seat. 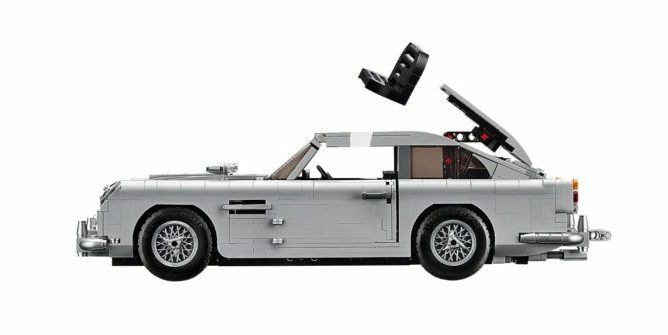 The set is priced at £129.99 and will available from 1 August. 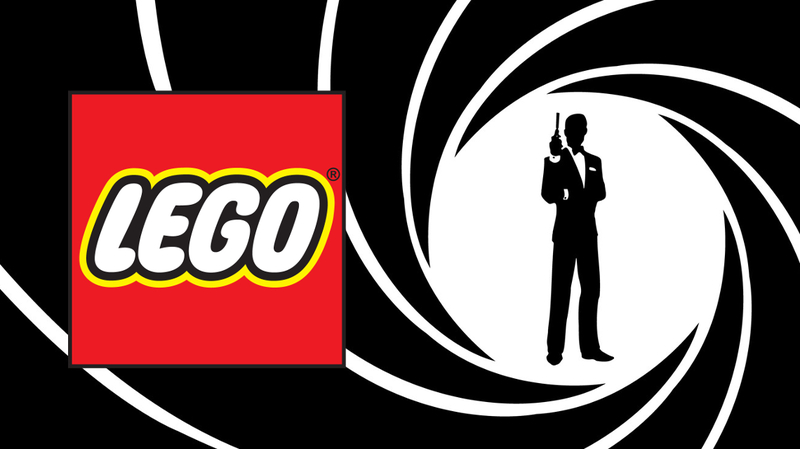 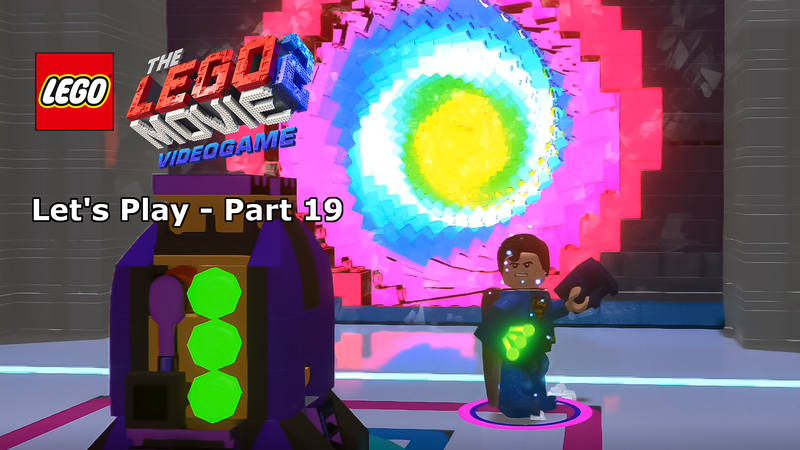 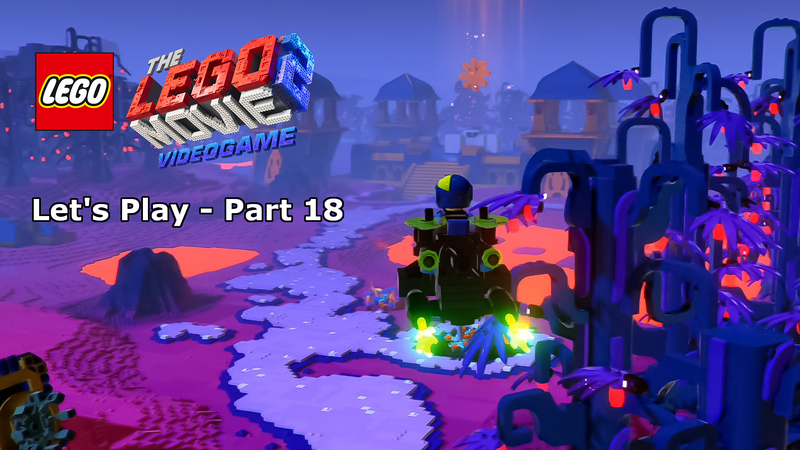 For a couple of weeks now, LEGO has been using their social media accounts to hint that a potential new franchise could be getting the bricked treatment.